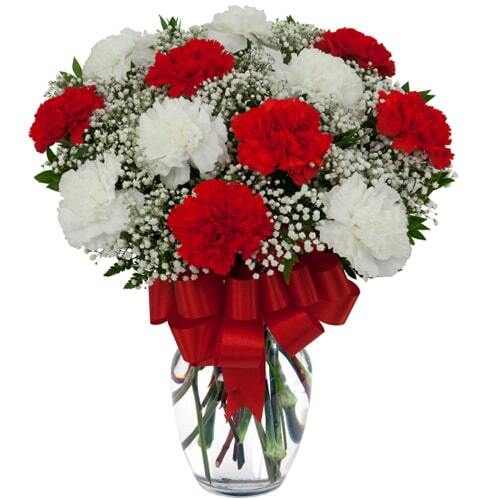 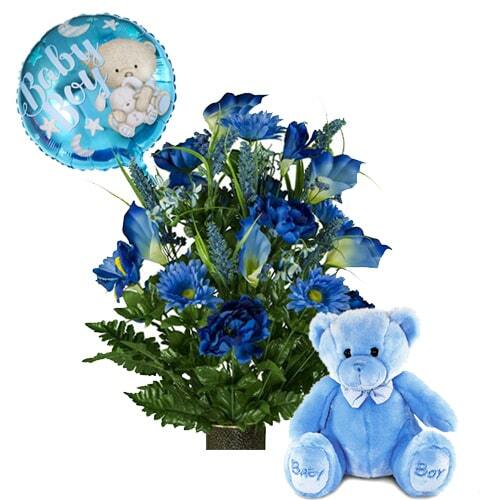 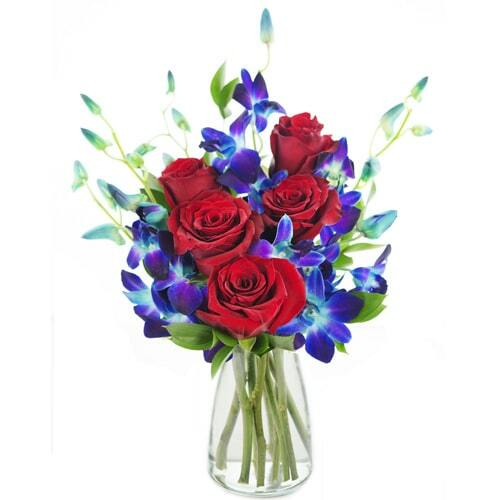 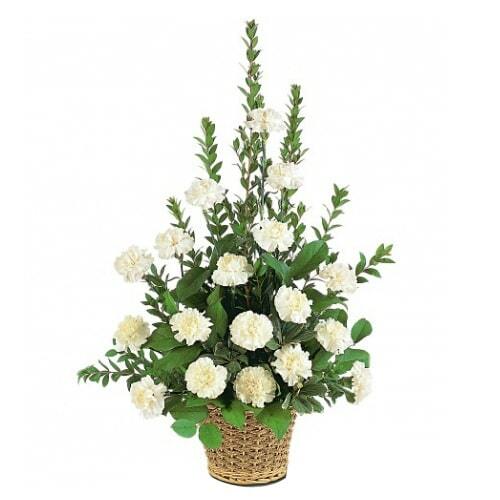 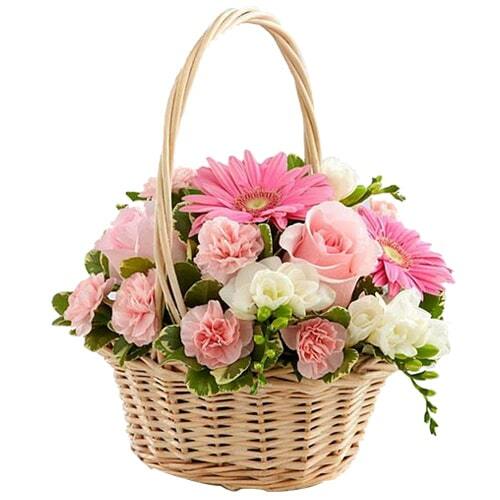 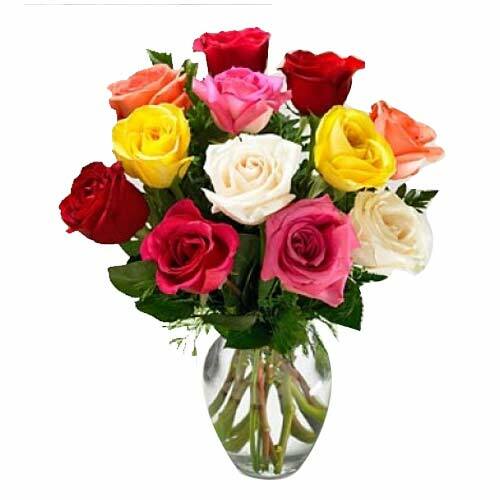 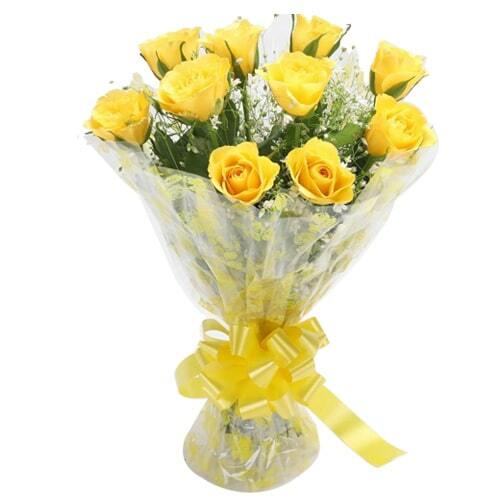 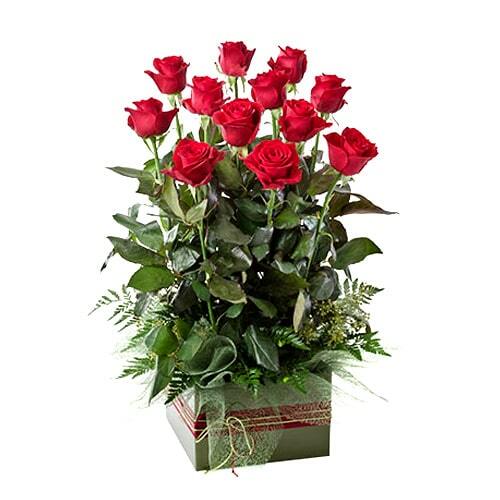 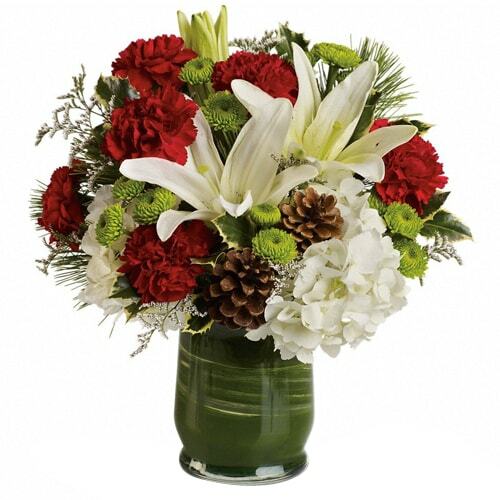 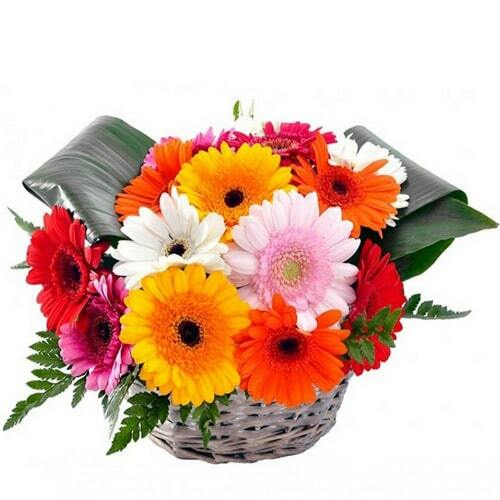 Right Florist is your perfect choice for sending flower arrangements online at any time of the year, especially wedding, birthday, anniversary, Valentine's Day and Mother's Day for delivery inYamanashi. 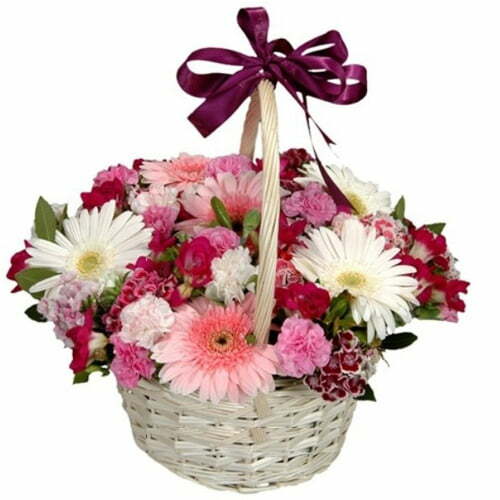 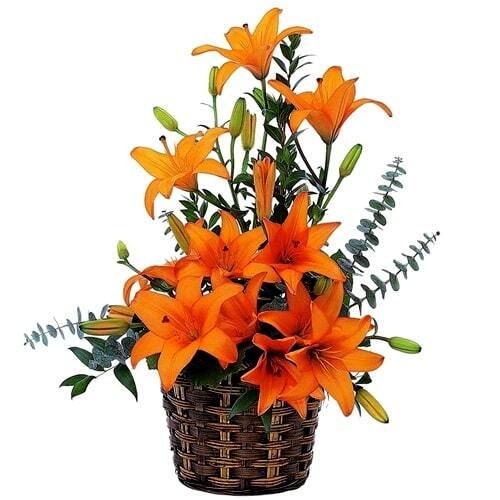 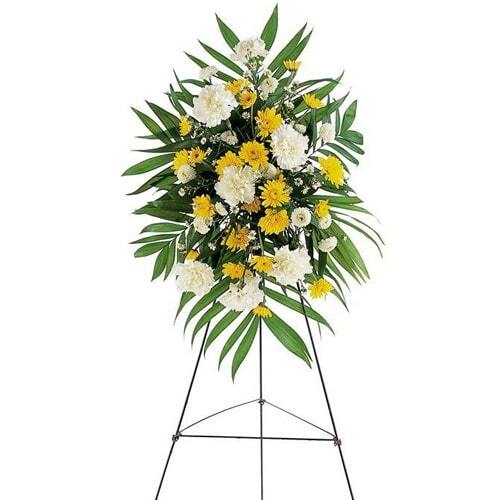 We have variety of fresh arrangements to send to Yamanashi which includes flowers like roses, lilies, gerberas, tulips and more. 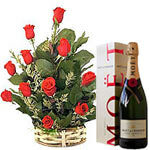 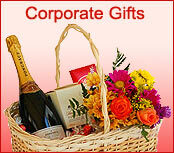 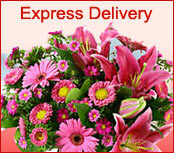 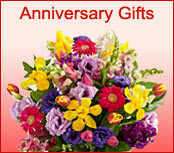 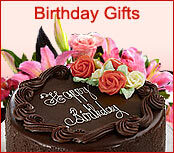 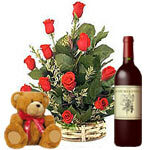 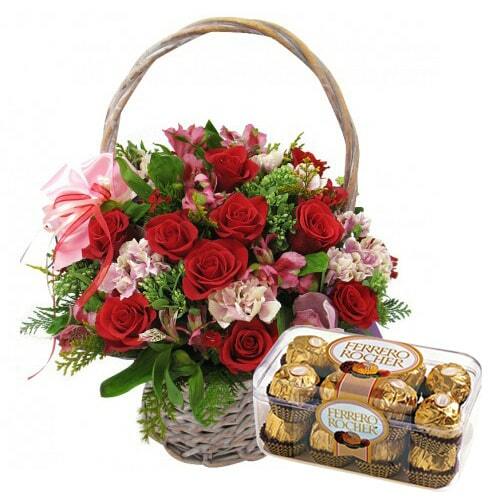 You may send flowers combined with teddy bear, cookies, gourmet chocolates n more gifts.